If you use the terms plastic surgery and cosmetic surgery interchangeably, you’re not alone! However, there are fine distinctions between the two that are important for any potential patient to understand. Whether it is reconstructive surgery or a cosmetic treatment such as a face surgery or liposuction, both plastic and cosmetic surgery are effective and safe ways of improving your physical appearance. At Okanagan Health Surgical Centre, our board-certified plastic surgeons offer a wide range of customized cosmetic and plastic surgery including hand, breast, and facial surgery to meet the individual needs of all our patients. Plastic vs Cosmetic Surgery - What’s the Difference? For many patients, the terms plastic and cosmetic surgery are synonymous. 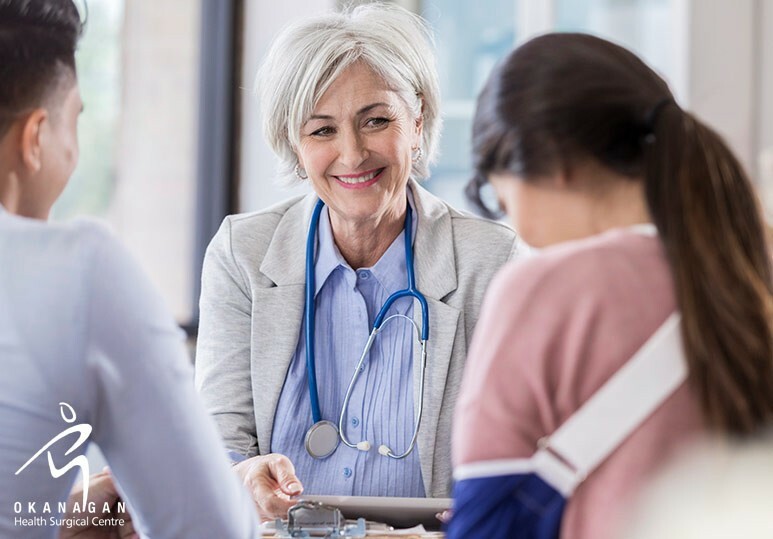 However, there are significant differences between these two types of treatments and if you’re considering a procedure, it’s crucial that you fully understand what these are. However, in some cases, plastic surgery can also be involved with the enhancement of the appearance of a patient through operations such as facial surgery, rhinoplasty, breast augmentation, and liposuction. Cosmetic surgery is a unique discipline of medicine focused on enhancing the appearance through surgical and non-surgical techniques. 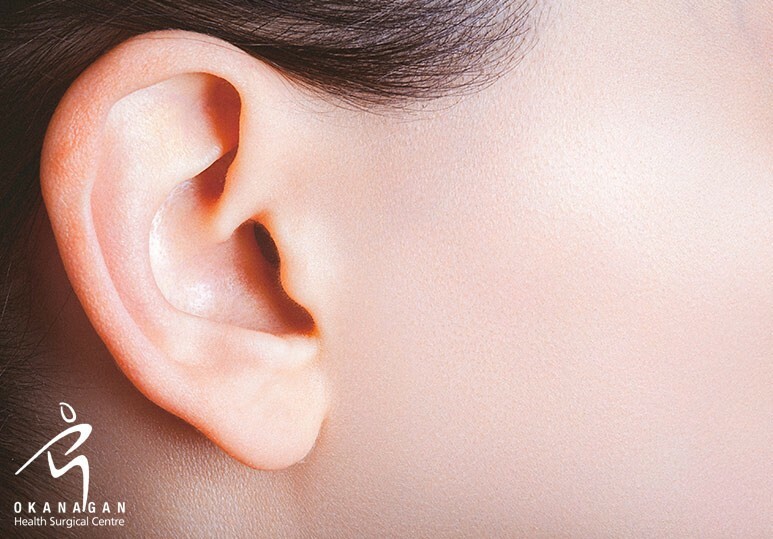 In can be performed on all areas of the head, neck, and body. Unlike with plastic surgery, cosmetically treated areas function properly but lack aesthetic appeal, which is why cosmetic surgery is considered to be elective. Whether you’re considering extensive cosmetic surgery, such as liposuction or a face surgery, or are opting for a non-invasive skin treatment, selecting a board-certified plastic surgeon is essential. 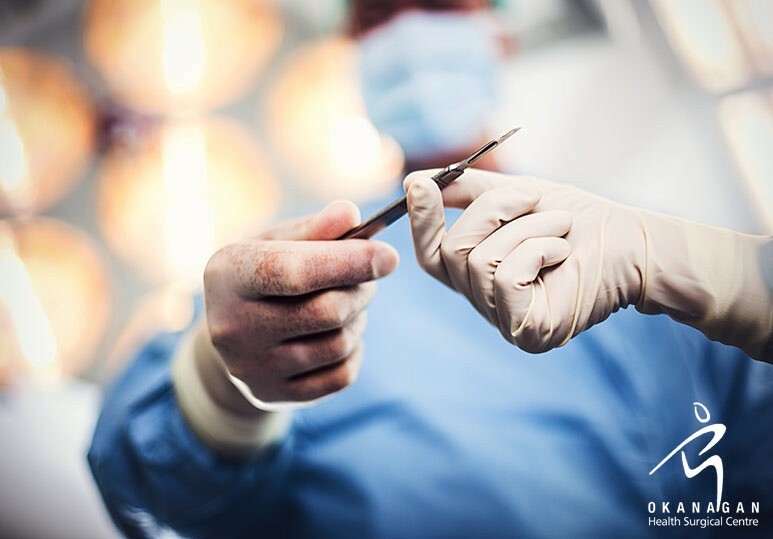 At Okanagan Health Surgical Centre, we have a skilled team of plastic and cosmetic surgeons who are fully trained to provide a wide scope of procedures and give you the safest, most effective results. To find out more about a particular cosmetic/plastic procedure, contact our Kelowna private hospital today at 250-868-9799 or fill in the online contact form.